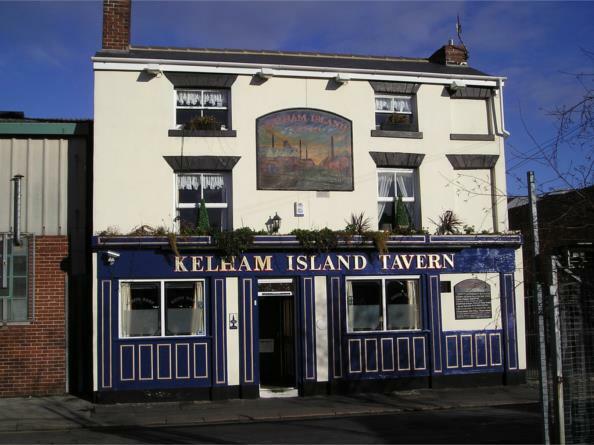 Built around 1830 and called the Sawmakers Arms renamed in 1996 as the Kelham Island Tavern. Specialising in local real ales. The greatest award and honour came in 2008 with Camra's ultimate award of National pub of the year meaning that the Kelham Island Tavern has the best standards of real ale ,quality,value for money and welcoming and comfortable ambience in the British Isles, a great achivement for us and for Sheffield. In 2009 we then proceeded to make Camra history by being judged Camras National pub of the year for the 2nd year running. A great reward for all our hard work.